Join RavenBeer founder Stephen Demczuk (Ph.D Biochemistry/Molecular Biology) for insight into the fast-growing (and competitive) craft beer industry. Follow the product and branding development from its origins in Germany to the building of abrewery in Baltimore, including current expansion plans involving merchandising and overseas exporting. 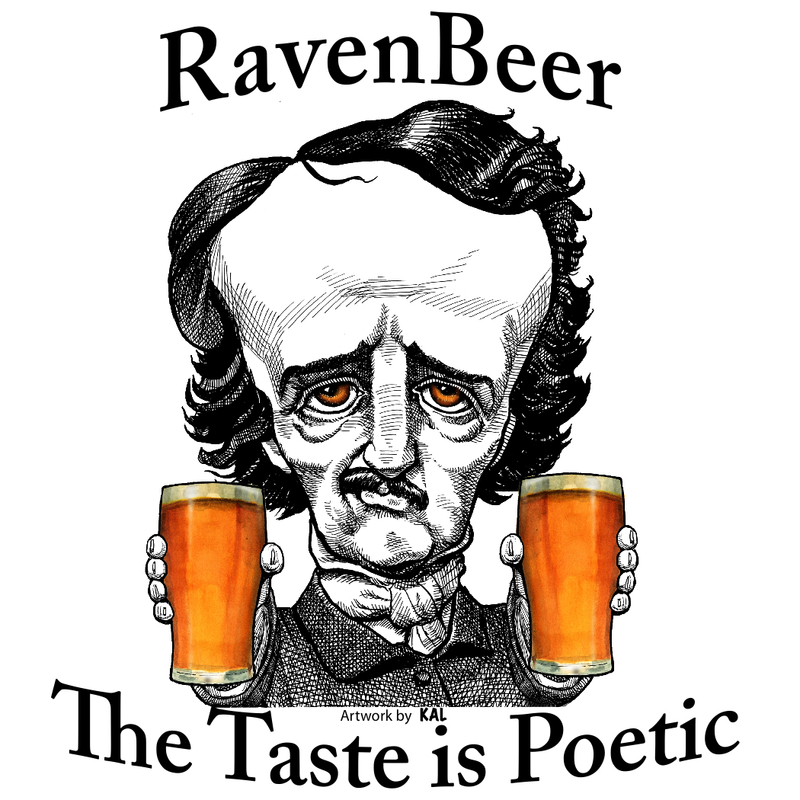 During this session you can enjoy a guided tasting of various styles of beer from the literary themed Edgar Allan Poe brands (must be 21 or older for the tasting). eneva, Switzerland, and as visiting scientistat the Karolinska Institute, Stockholm, he became interested in beer. Stephen returned to Baltimore to build a brewery and to establish the Edgar Allan Poe brands. From that base, he is currently working on brewing and exporting his beers in other countries overseas while working on a German beer garden and creating a merchandise company based on the cartoon caricature of Poe— Poe Creations. 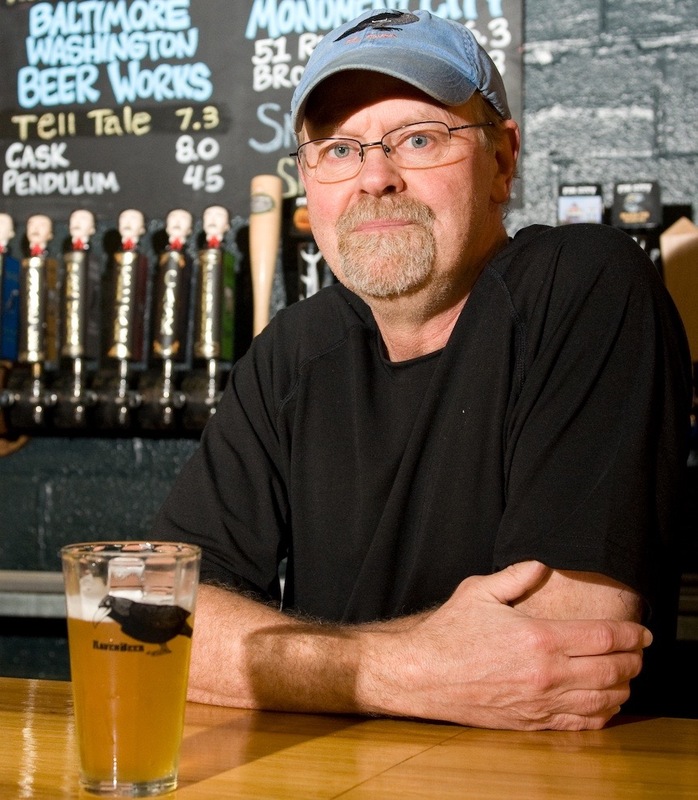 In 2015, one of his styles of beer named The Cask, a double-bock, won Gold in the 10th Annual Maryland Craft Beer Competition.